Ladies and gentlemen! Children of all ages! Gather around, come see the marvels and fun, the pranks and the stunts! Hear the music! Laugh at the clowns! 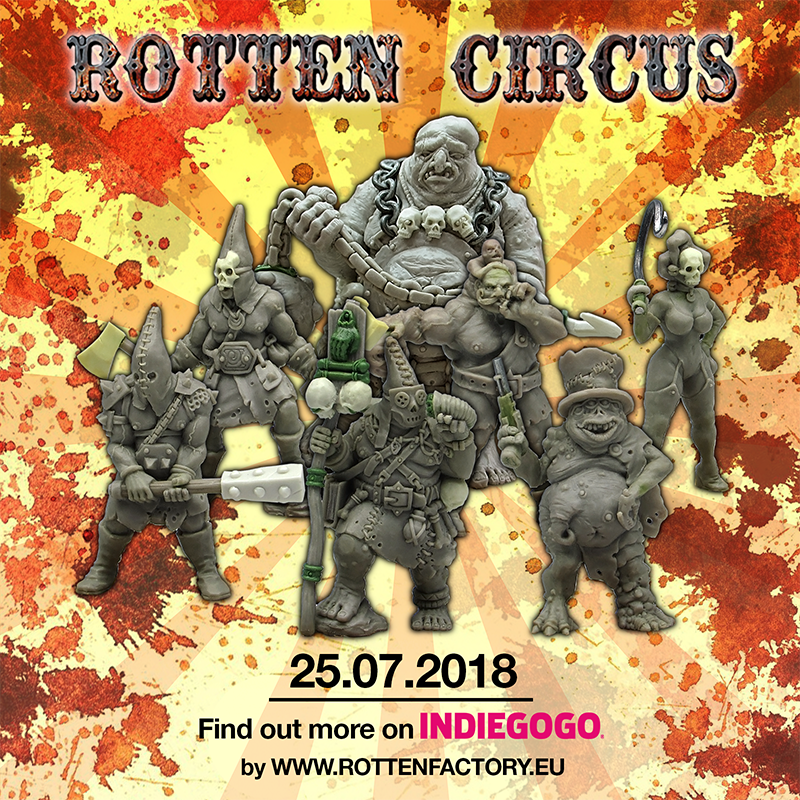 For Rotten Factory has launched a new Kickstarter: The Circus has come to town! 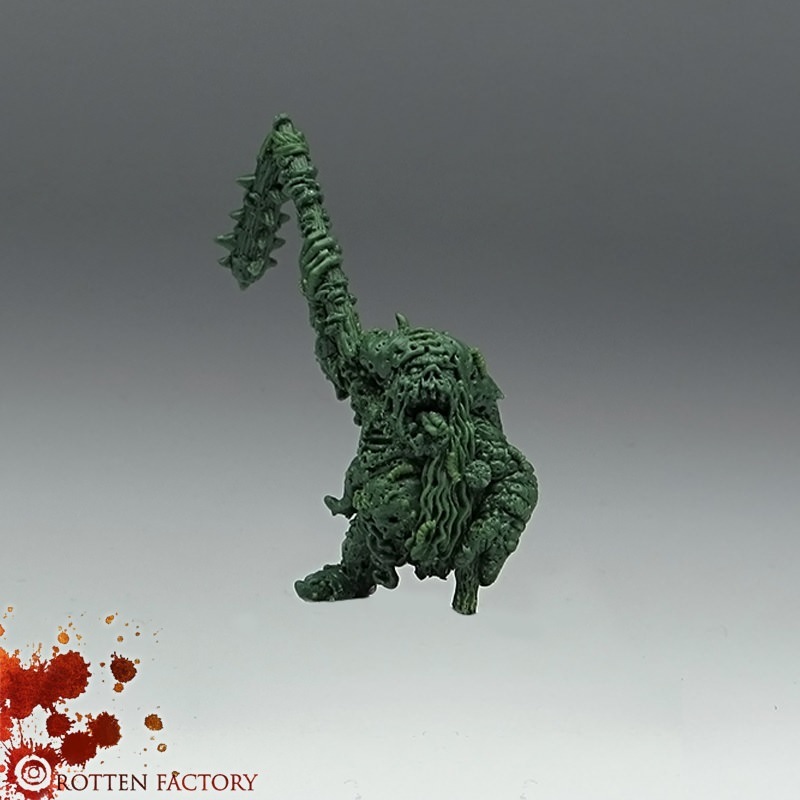 More pictures of everything to be found here. Come buy tickets to the Rotten Circus if you dare. Cheers!